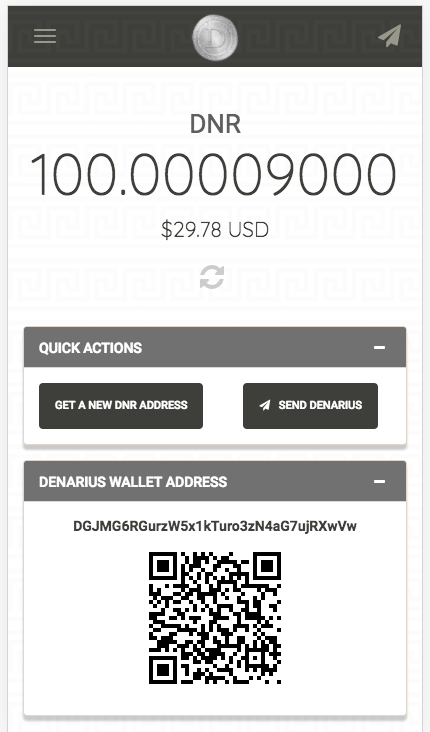 Denarius Node Wallet - A NodeJS/MongoDB powered denariusd Web Wallet. 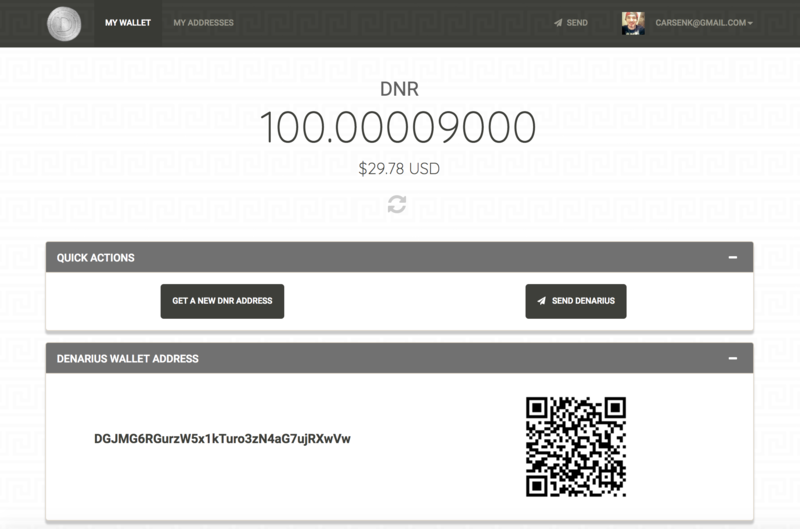 Send and Receive Funds, Create new addresses, View Transactions, Edit your account, and more! 2FA Authentication is included as well as QR Codes for addresses and 2FA! -More features will be coming! Fedora: sudo dnf groupinstall "Development Tools"
Note: I highly recommend installing Nodemon. It watches for any changes in your node.js app and automatically restarts the server. Once installed, instead of node app.js use nodemon app.js. It will save you a lot of time in the long run, because you won't need to manually restart the server each time you make a small change in code. To install, run sudo npm install -g nodemon. 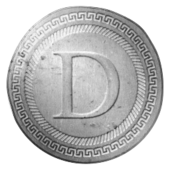 In your denarius.conf file (The Denariusd/QT configuration file) add the following to allow use of the web wallet. Can we stake our coins in the online wallet as well? I did not use some of the modules required before so I had to spend some time to get the dependencies right before installing the Web Wallet. echo " - NodeJS version - "
echo " -Mongo DB Version - "
Put it in a script and it will run unattended while you grab a coffee. After this you can do the git clone and configure your settings as described in the first post above. vim is not needed but it's the best editor for a cli only connection .